Thanks to pavel76 for their deal posted at f1. ATS are the same price if you buy 2 or 4 tyres. Possible 5% TCB or Quidco so may work out cheaper. 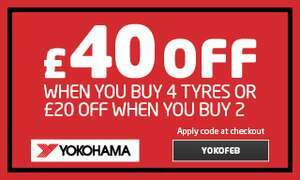 Great deal for me, as I needed two tyres this week to get car ready for MOT. Just got 2 x 195/65/15 V for £95.98. 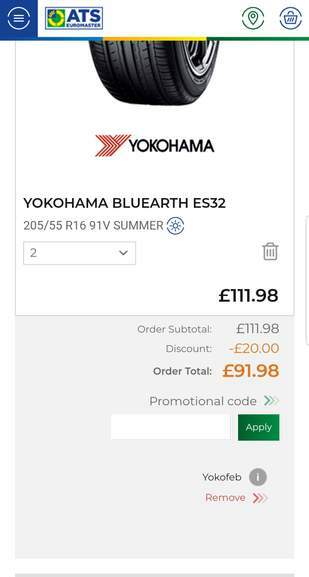 Have used Yokohama's (Blue Earth) previously and been happy with them. Thanks for posting this, Derek_Duval!